Australian Marine Wildlife Research & Rescue Organisation (AMWRRO), providing a rescue and rehabilitation service for our incredibly unique Australian marine wildlife species. 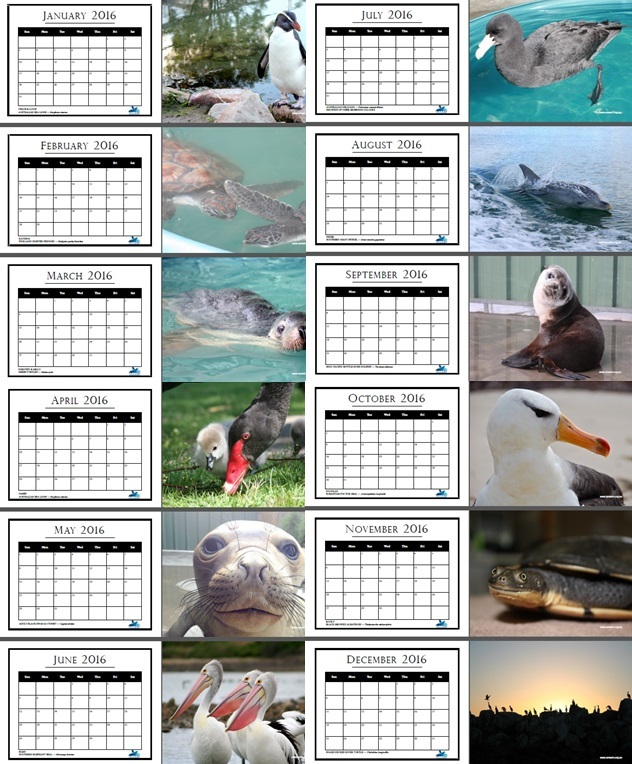 With Christmas around the corner and the New Year fast approaching AMWRRO would like to present our 2016 Rescue Calendar. 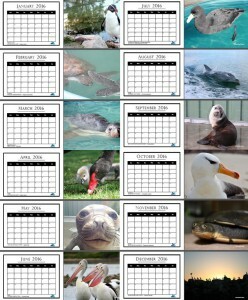 This 13 month calendar highlights just a few of our special rescue and release cases. 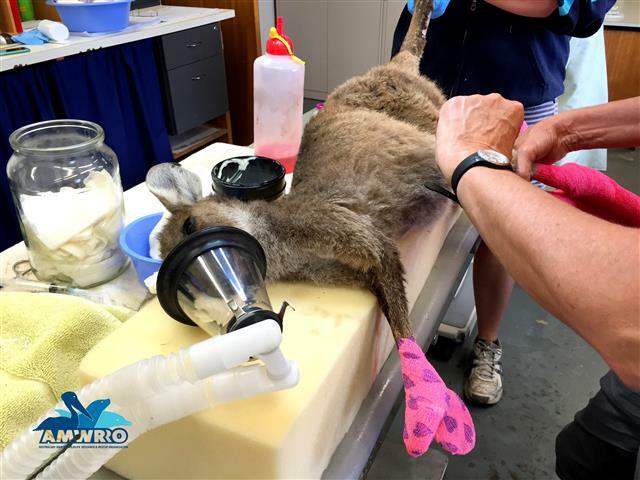 These 13 beautiful high resolution images of our rescue patients whilst either in care at AMWRRO or whilst being released back into the wild is a very small snapshot of the wonderful work AMWRRO Volunteers are responsible for 7 days a week – 365 days a year. This fantastic gift idea to family, friends or co-workers will support the very important work AMWRRO performs throughout South Australia and beyond if and when required. To order your AMWRRO 2016 Rescue Calendar today, please download the Order Form by clicking here and either scanning and emailing it back or, sending it in by post. There is only a limited number available so please be quick to secure your copy today. 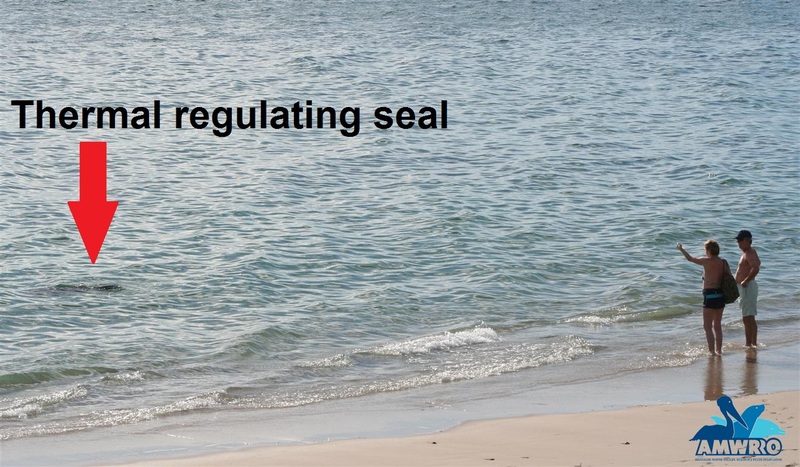 Now well into spring and with summer fast approaching many seals (both sea lions and fur seals) are often found in shallow water thermal regulating. Thermal regulation is a completely normal behaviour and some individuals will do this for hours at a time. 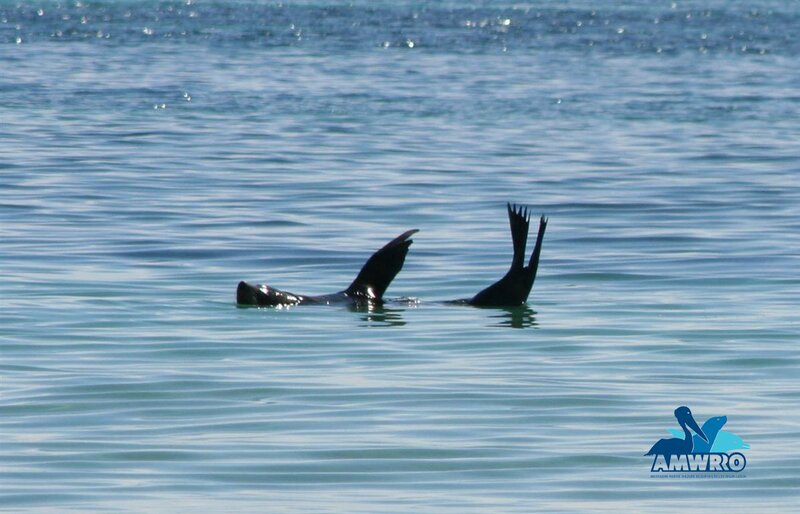 Seals do this to regulate their body temperature (either warm up or cool down by using the sun or wind on their fore flippers and hind flippers or at times, both at the same time); this can at times look like the animal has perished and is slowly floating ashore but is not the case. 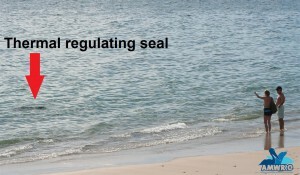 AMWRRO receives approximately 2000 – 3000 calls each year by concerned beachgoers from across Australia with regards to thermal regulating seals and in particular from across Adelaide’s metropolitan beaches. As wonderful as it is knowing there are so many concerned people out there willing to make the call for assistance, we do at times get abused for not acting on their suspicion that the animal is in dire need of assistance due to an entanglement, shark attack, sickness or is already dead and floating ashore. 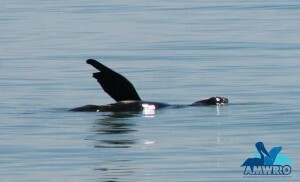 If you are lucky enough to see a seal floating inshore with flippers pointing upright; you’re one of the lucky ones that is witnessing a wild animal thermal regulating. 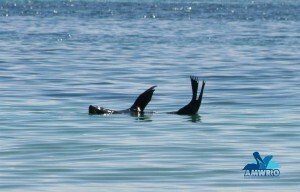 South Australia is one of the luckiest States in Australia due to the diversity of seal and sea lion populations that are located within our waters verses that of other States, this does however mean South Australian’s are much more likely to see one of these amazing animals along your favourite stretch of coast line especially in the warmer weather. Much like elephants that use their large ear veins to cool themselves down whilst flapping and pumping blood through them, seals do exactly the same thing but instead of using their tiny ears, they use their large flippers. 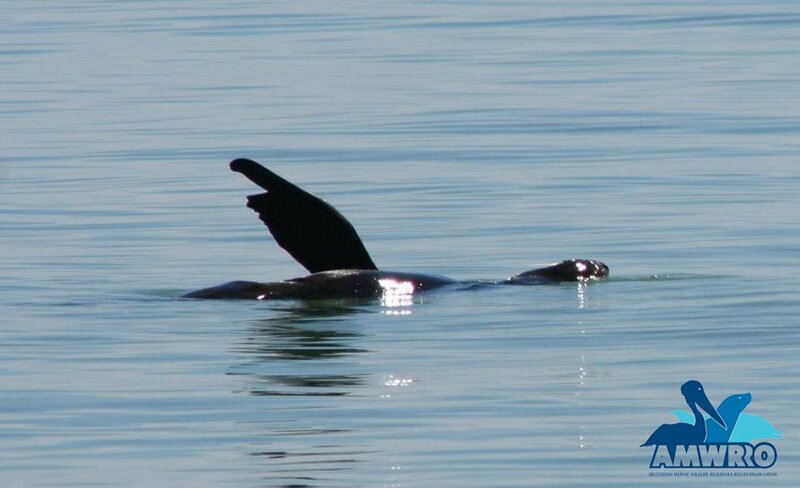 Seal fore and hind flippers have large veins running through them that allow circulating blood to warm up or cool down – a very clever design for an animal that has thick blubber and fur which means they need all the help they can get to maintain a comfortable body temperature. Meet Gabby a very young Western Grey Kangaroo now orphaned as a consequence of the recent Sampson Flat bush fire. If that’s not bad enough; Gabby was found in extreme pain due to badly burnt feet and paws she sustained whilst fleeing the fire ground. 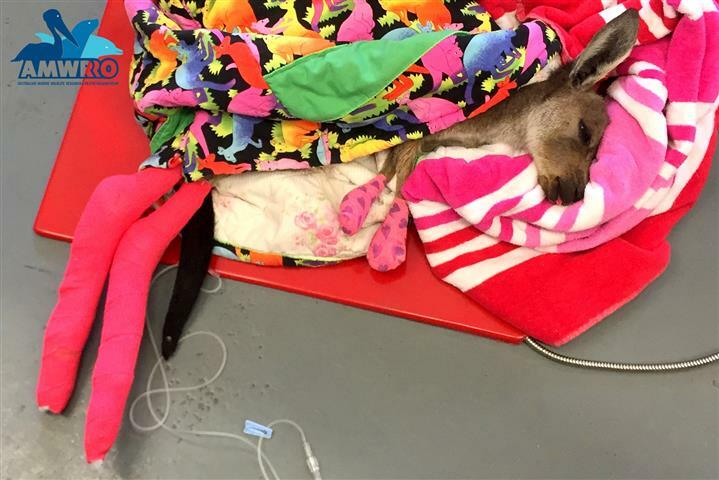 Still dependent on Mum for milk, guidance and protection – young Gabby is very lucky to have been rescued by Country Fire Service (CFS) and Native Animal Network personnel. Gabby was immediately rushed to AMWRRO for emergency treatment in the hope she wasn’t too badly burnt and after a lengthy admission and treatment to her paws and feet, Gabby has been given a second chance and is now in minimal pain and receiving around the clock care. 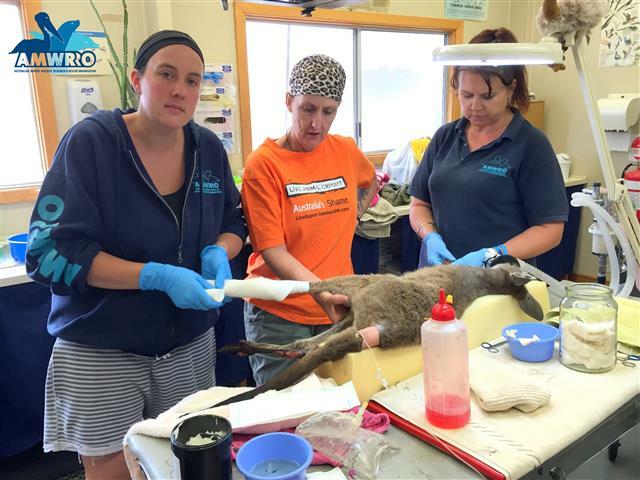 Admitted to the AMWRRO Wildlife Clinic – Gabby is still very dehydrated and will undergo burn and fluid treatment until she is considered stable. Special thanks to all those dedicated CFS and Native Animal Network personnel who are finding these animals and giving them a chance.